Canine Influenza is back – Is your pet at risk? Canine Influenza has recently been confirmed in Florida. Several dogs have been diagnosed with the potentially deadly virus, according to the University of Florida College of Veterinary Medicine. Many of the cases are thought to have been spread during a dog show in Volusia County, with many of the infected dogs participating in another recent show in Perry, Georgia. So, what does this mean to you? Even if your dog hasn’t participated in a recent dog show- you may still have reason to be concerned. Canine Influenza is highly contagious and can spread quickly among pets. The 2015 outbreak that began in Chicago traveled hundreds of miles in a matter of weeks. Also known as Dog Flu, it is a highly contagious respiratory disease. It is similar to the Flu that we humans can get, but it is not zoonotic, which means it cannot be spread from dogs to humans. There are currently two different strains- H3N8 and H3N2. 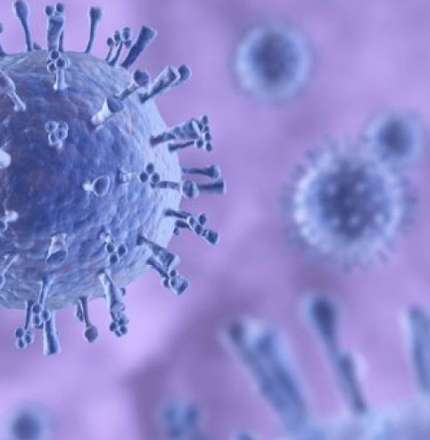 The recent outbreak is the H3N2, and is widely thought to have originated in Asia and was responsible for the outbreak in 2015. Vaccine manufacturers have been on top of these strains and have come up with one vaccine which will protect your dog against both. How can my pet be at risk? If your pet visits dog parks, boarding kennels or ‘doggie day care’, there is a potential risk. If they interact with other un-vaccinated dogs in social situations, they can be at risk. Adding to the risk, close to one in five pets who have the illness do not show any symptoms at all. So, owners think their pet is fine and can’t recognize that their pet can infect others. If your pet at risk, we strongly recommend vaccinating your pet against Canine Influenza. Although this vaccine is commonly thought of as a ‘lifestyle’ vaccine, and is only needed if your pet is active at dog parks, doggie day care or out and about town, we are recommending this for all dogs regardless of social activity. Simply put, it is that contagious. 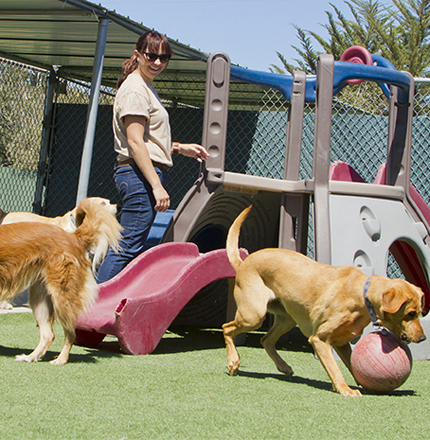 Many boarding facilities and doggie day care facilities already require it- those that don’t require it may quickly rethink their policies with the recent cases appearing here in Florida. The vaccine requires a booster if your pet has never gotten the vaccine in the past. So, there would be an initial inoculation then one booster 2-4 weeks afterwards to ensure they are fully protected.